 The New York branch office was opened. 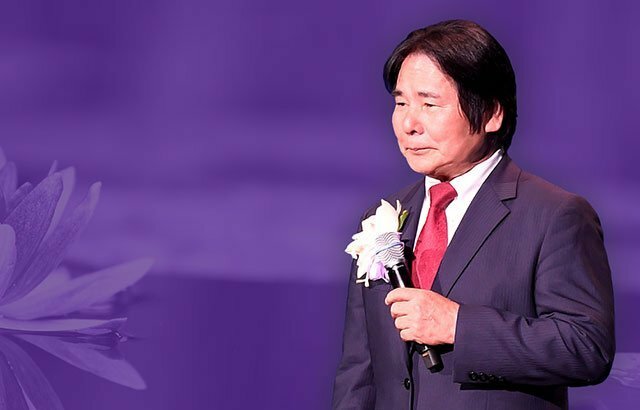 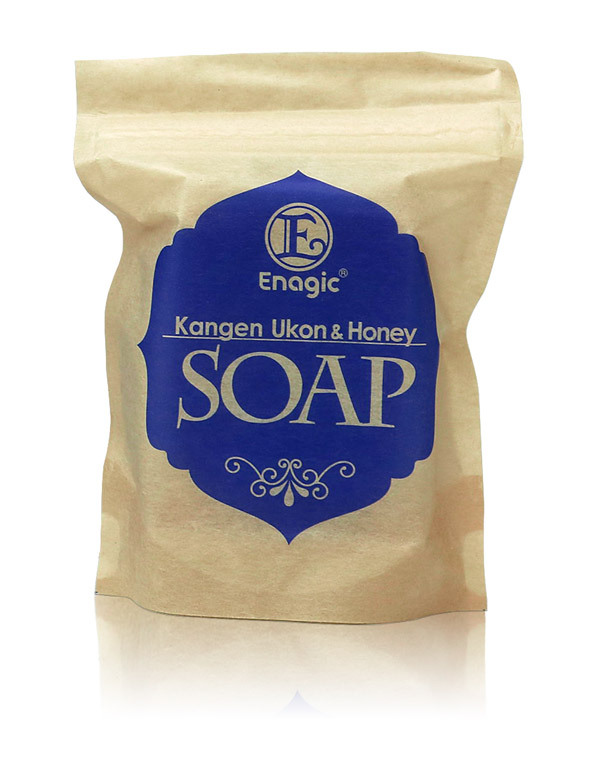 Enagic celebrated 30th year anniversary. 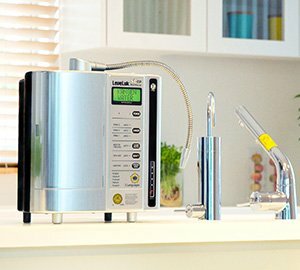 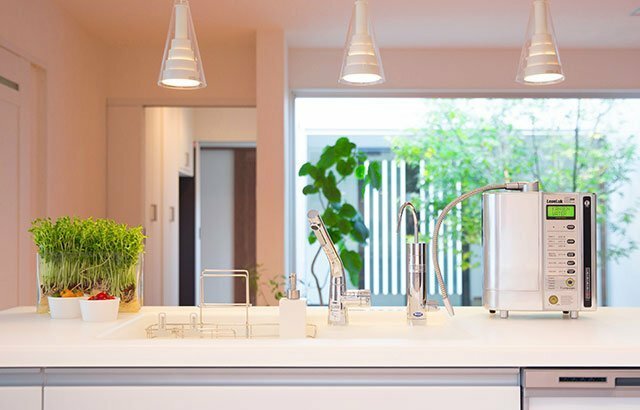 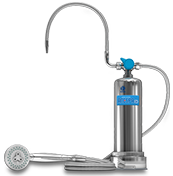 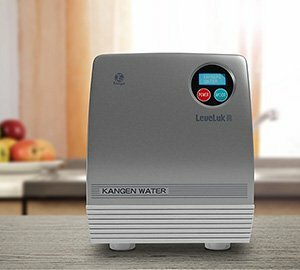 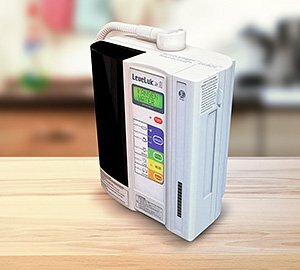 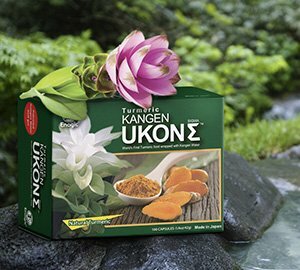 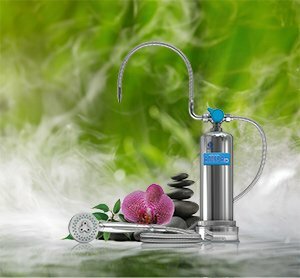 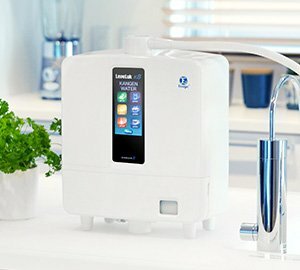 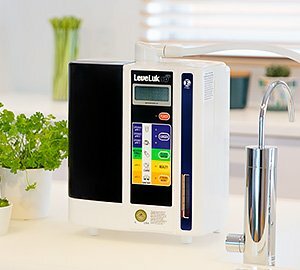 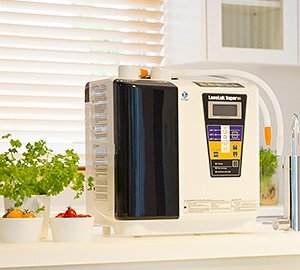 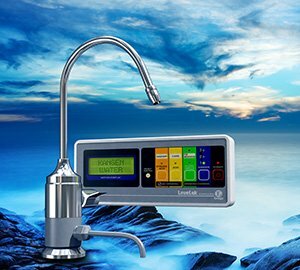 Began sales of Kangen Ukon Sigma.